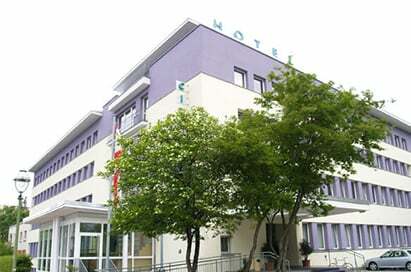 A school trip to the vibrant and cosmopolitan city of Berlin offers a wealth of design and technology opportunities, from the KPM procelain manufacturers tour the oldest craftsman factory in Berlin to the German Technology Museum is an interactive venue for learning and hands-on experiencing. A visit to this creative melting pot is certain to inspire your students about the world of design, technology, and engineering. 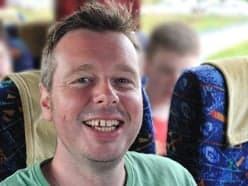 Price shown is based on 25 paying passengers departing from a London airport in November 2019 and is subject to availability. 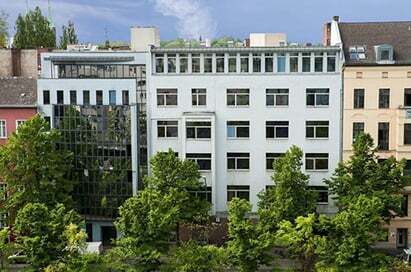 The exhibition known as "KPM Welt" is organised by the Royal Porcelain Factory (Königliche Porzellan-Manufaktur), the oldest artisan factory still in existence in Berlin. The exhibition is on display in former factory halls that date back to the 19th century. 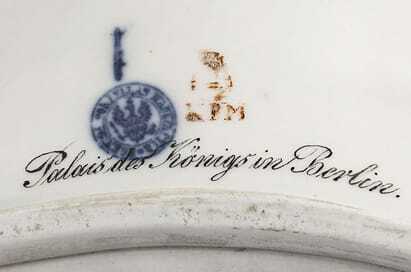 With its selection of porcelain and art works, the exhibition provides an overview of the development of the KPM starting with the era of Frederick the Great, who founded the factory in 1763 and commissioned many representative Rococo sets. Students can also tour the storage area for the KPM's various models and forms and watch craftspeople decorating and painting the pieces in the workshop. 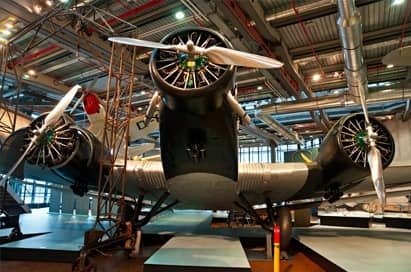 One of the largest museums in Europe, the German Technology Museum is an interactive venue for learning and hands-on experiencing, with exhibitions on practically all branches of technology and transport, including traffic, communications, production and energy technology, sea navigation, space and aeronautics. Student groups can also benefit from a themed guided tour – themes include People & Technology, Technology & War and Technology & Art. 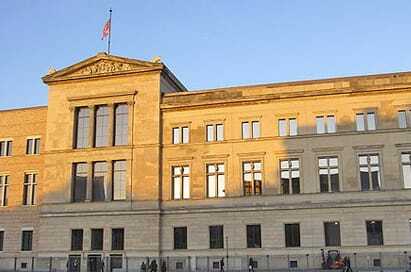 The opening of the Neues Museum marked a key chapter in the history of 19th-century art, museum design, and technology. The museum reopened its doors to the public in 2009 and combines geographically and thematically related exhibits - the collection of Egyptian art, prehistoric objects and classical antiquities, and archaeological finds from the whole of Europe and parts of Asia. Take a tour of this enormous factory which produces over 2,400 cars a day on a production line that is 96% automated with assembly robots. 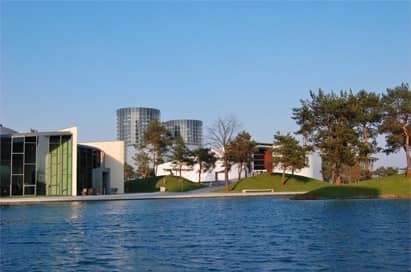 The Autostadt includes a museum and feature pavilions for the principal brands in the Volkswagen Group including VW, Audi, SEAT, Skoda, Bentley and Lamborghini. These cars are produced in the main plant and transported by conveyor belt to the adjacent stunning glass towers where they sit in futuristic garages awaiting collection. 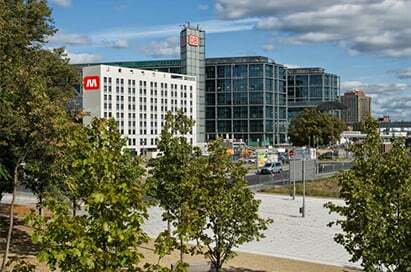 Popular for its ultra modern architecture, the factory makes extensive use of renewable energy. 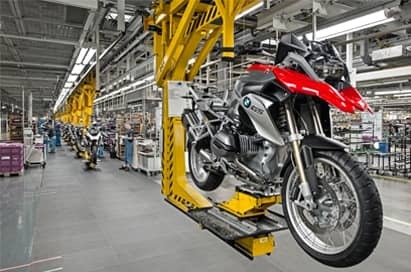 Take a guided tour through the birth place of BMW motorcycles. Experience the fascination of a highly modern vehicle production, where man and machine build two-wheeled dreams! Experts are happy to answer your questions. 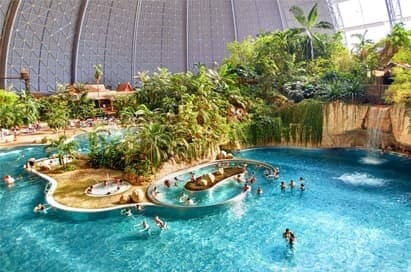 This indoor tropical beach, which lies outside of the city, is home to water slides, lagoons and miniature golf, as well as the world’s largest indoor rainforest. 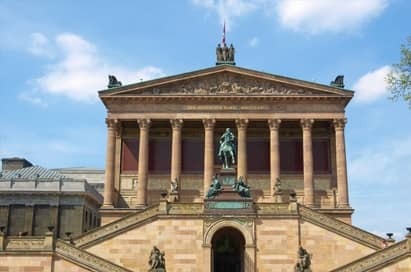 The Alte Nationalgalerie is home to Romantic and Impressionist masterpieces, as well as a world-class collection of works by Adolph Menzel. 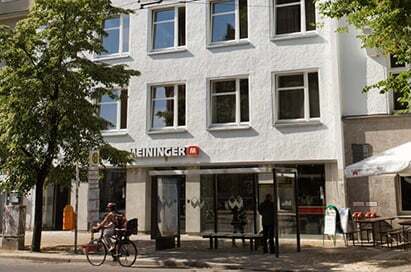 The museum’s collection dates back to a gift from the banker Johann Heinrich Wilhelm Wagener to the Prussian state in 1861, a donation of 262 works with an emphasis on Belgian history painting and the Düsseldorf school. After the Berlin Wall came down in 1989, hundreds of artists from all over the world gathered and transformed the eastside of the Wall with their paintings, giving the Wall a new face in a new time. 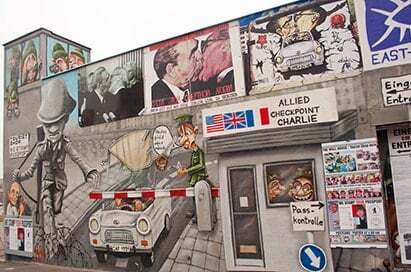 Known as The East Side Gallery, this section of the Wall is a special place where art has become the expression for a unique point in time of the history of a separated Germany. 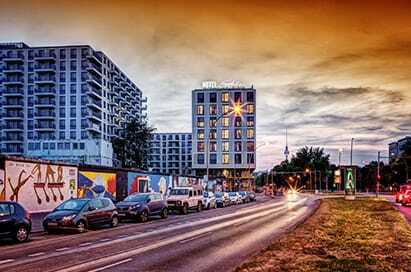 It is a meeting point that talks about an old Berlin and a new Berlin, a separated and a unified Germany. The observation platform on top of the Bell Tower provides an excellent view of the city of Berlin and the surrounding areas: from Spandau in the west, to the Alexanderplatz in the centre. 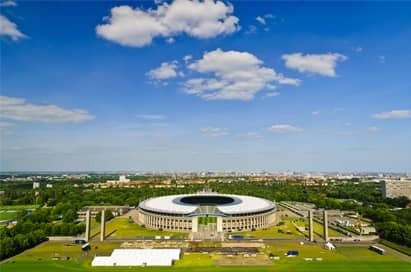 Your group will also have a terrific view of the Olympic Stadium! A glass-enclosed elevator will enable pupils to view scenes from the history of the building. The ground floor also features a documentary exhibition about the Olympic Games of 1936 and the history of the site. 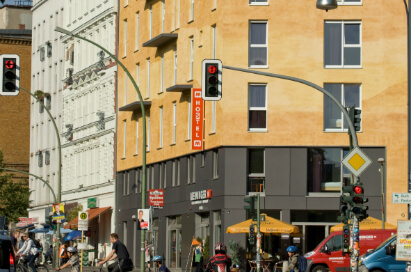 Located at the very heart of the city on the Alexanderplatz, the Berlin TV tower is part of German history: in the sixties the East German government had the TV tower built to demonstrate the strength and efficiency of the socialist party system. 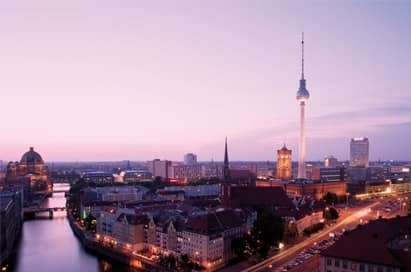 Today the tower, Berlin’s highest structure, shapes the skyline of the German capital city and has fantastic views - and serves as a landmark of the reunited Germany. 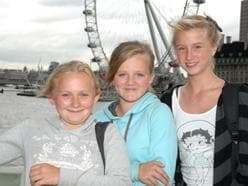 Your group can pinpoint the many landmarks and attend the free exhibition. 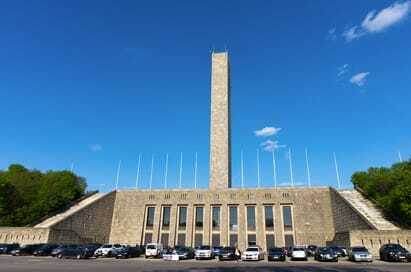 Built for the 1936 Olympics, this is an excellent example of Nazi architecture. This is where the black American athlete, Jesse Owens, won four gold medals, supposedly infuriating Hitler because of his race. 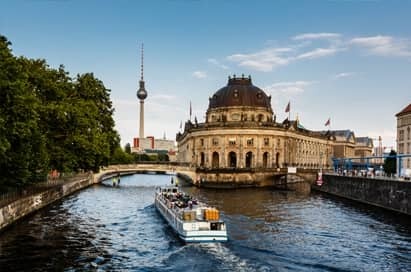 Take a cruise along the River Spree on this tour and see all the major attractions of the city while learning about the intriguing history of Berlin. 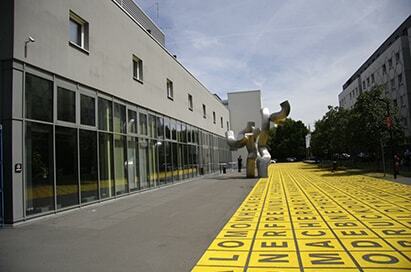 One of the newest museums in the German capital which collects art - both local and international - dating from 1870 to the present day. Fine art – painting, graphics, sculpture, multimedia – photography, architecture and artists’ archives make up this fascinating collection. 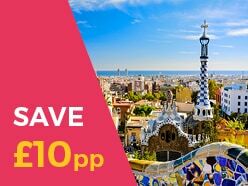 We can arrange for your group to fly from a range of UK airports and we’ll work with you to plan your route at the best value possible.